Voting is one of the most precious rights of every citizen and we all have an obligation to uphold the integrity of the electoral process. We all need to be involved not only in voting but in the counting, verification and tallying of EVERY vote in this election. Have you registered to vote today? Do you know where the nearest polling unit is located? Do you know who your candidates are? Do you want to be able to participate in choosing your leaders? 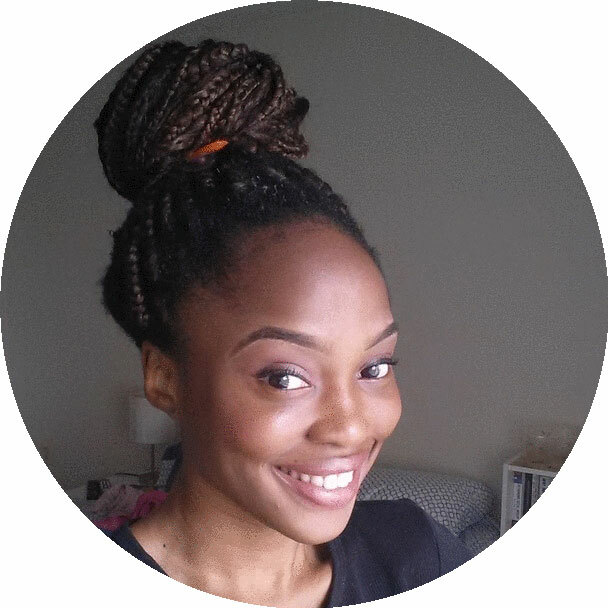 The Nigerian election 2015 is around the corner, what are you doing to ensure that the process is free and fair? 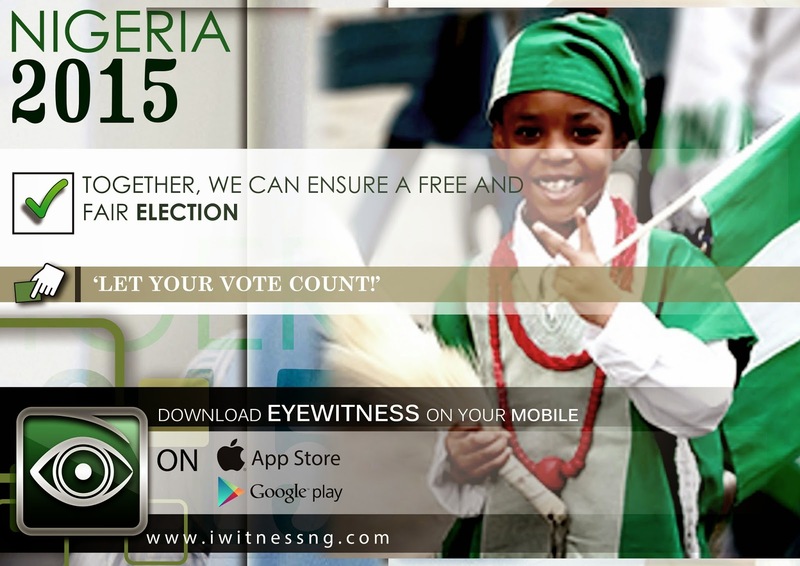 We present the Eye Witness Application, http://iwitnessng.com, a multi-platform application that allows you participate real time in the verification, tallying and counting of every electoral vote in all elections in 2015. The application is available on android platforms https://play.google.com/store/apps/details?id=com.barasolutions.ew&hl=en, iOS platforms https://itunes.apple.com/us/app/iwitnessng/id894637901?mt=8 and can also accept SMS. So you can use the application from your phone, tablet (android and iOS) and laptops. Pre-election, the Eye Witness Application enables you to submit complaints about pre-election issues, locate your polling units, read news feeds, verify candidate information and start and follow discussions. On Election Day, the application allows you to submit accreditation numbers, election results and report events (text, picture, videos) at your polling unit. You will also be able to follow the results nationwide for all contests based on results reported from polling units nationwide from ordinary people like you. Post-election you can see the results breakdown and follow election petitions. Do not buy into the myth that you are powerless. Register to vote today, locate your polling unit, vote, broadcast the results live, follow the results. 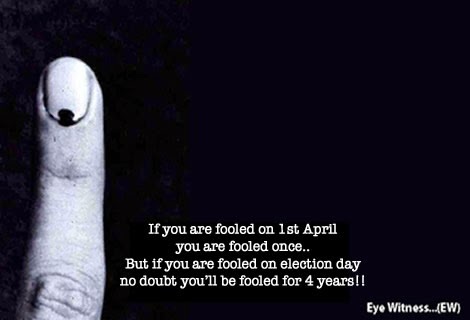 Do not let another four years go by without your voice being heard! The progress of Nigeria lies in our hands. 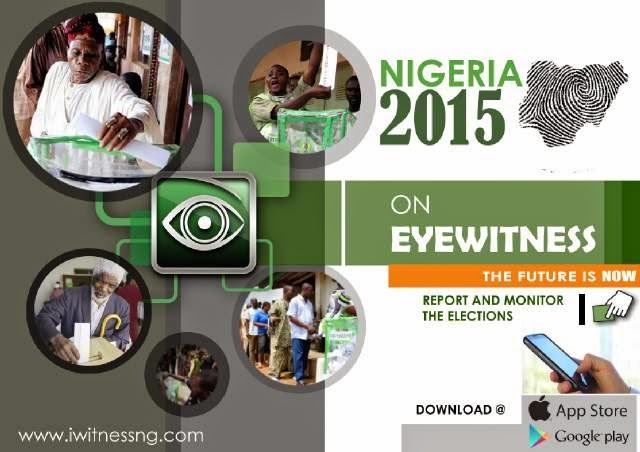 Download the Eye Witness Application today or visit www.iwitnessng.com. You can contact us on: support@iwitnessng.com info@iwitnessng.com Spread the word. Visit us on Facebook https://www.facebook.com/Iwitnessng, google+ https://plus.google.com/108263671332039824752, youtube https://www.youtube.com/channel/UC2s7acMwNICIAqbdqLUH0Dw/feed?view_as=public, and twitter http://twitter.com/iwitnessng. Be a Witness, report the votes! !